I am a cross-country skier born and raised in Chelsea Quebec. 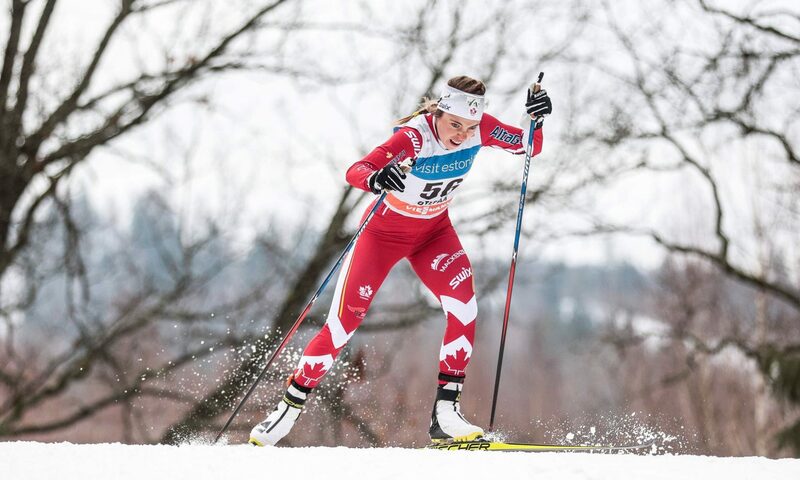 I am a member of the Canadian Senior National Ski Team, I train with the National Team Development Centre in Thunder Bay and my home club is Nakkertok Nordique. Skiing is my passion, and I hope to pursue this sport until I feel I have reached my full potential. I love skiing, but most of all, I love working hard. There is no better feeling than the feeling of accomplishment when you overcome adversity or achieve a new goal. In life, I strive to do my best in everything. I am always looking to work on my weaknesses, build on my strengths and set new goals. I seek opportunities and take on challenges as they come. When it comes to training, I am a firm believer of quality over quantity. After a great 2016-2017 ski season, I am focusing on qualifying for the 2018 winter Olympics in PyeongChang, Korea. I am inviting you to follow my journey!